Residential Lighting Magazine – Showroom of the Year finalist every year since the award was created. This award is an exclusive recognition of an elite number of lighting showrooms around the country, and is limited to a handful of showrooms from hundreds of prospective businesses. Passion Lighting is the only showroom in the United States to be honored with a finalist designation for all seven years from 2010 – 2016. 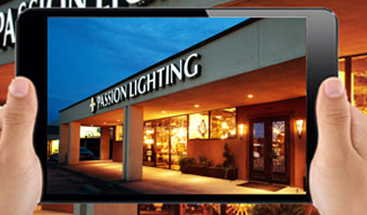 Passion Lighting was one of three finalists as an Arts Award Showroom finalist for four years from 2011 – 2013 and 2015. This prestigious recognition puts Passion Lighting in an elite class among the premier showrooms around the country. Passion Lighting loved being recognized with this outstanding award. Passion Lighting earned the recognition of showroom of the year with Lutron, earning the Lutron RadioRa design award. This prestigious award is earned by only one showroom throughout the United States. 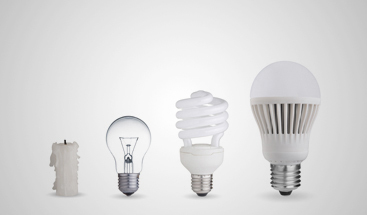 Passion Lighting earned this unique recognition from Lutron for our continuous efforts to change and adjust to the changing business environment of the lighting industry. Circle of Hope Community Partner 2015 Concordia Award – This award is given by the Colleyville Woman’s Club to a business that has supported the charitable efforts of the Colleyville Woman’s Club for several years. Our sincere thanks and appreciation of the all the efforts of the Colleyville Woman’s Club. 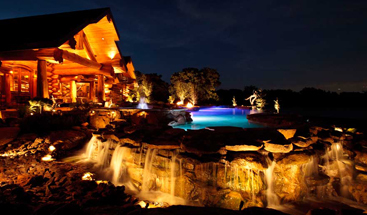 Passion Lighting’s advice and knowledge is highly valued by the Houzz community.